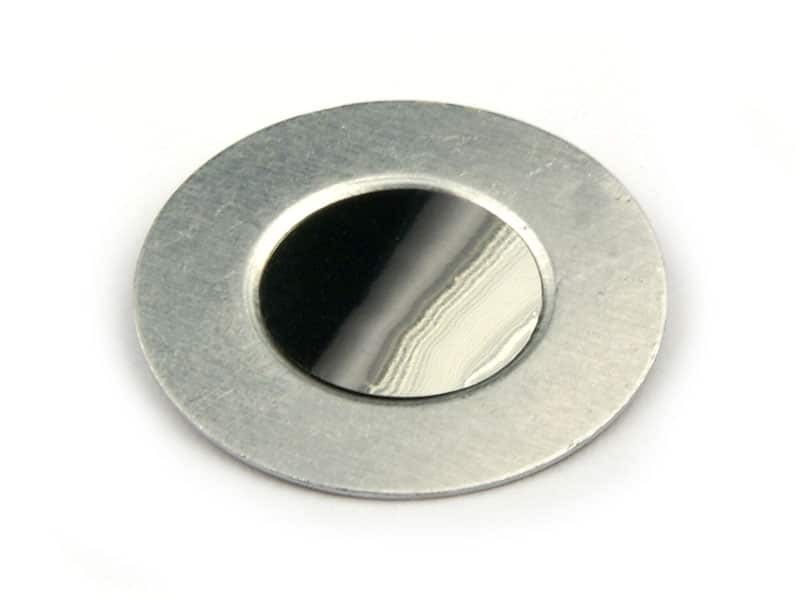 Molybdenum Apertures are most commonly used in the optical transfer assembly of an optical system using a powerful laser as a source. 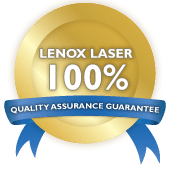 Lenox Laser Molybdenum apertures offer crisp edge quality without sacrificing high damage threshold, making these ideal for spatial filtering of powerful laser light sources. We can also custom-fabricate apertures and aperture mounts to comply with the parameters of your operating environment.